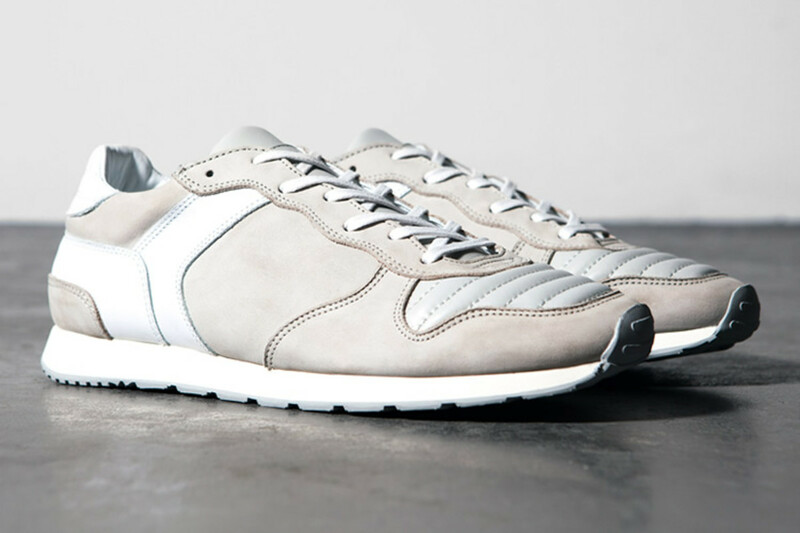 Available next Friday, Amsterdam&apos;s ETQ&apos;s unveils its full footwear collection for Spring/Summer &apos;14. 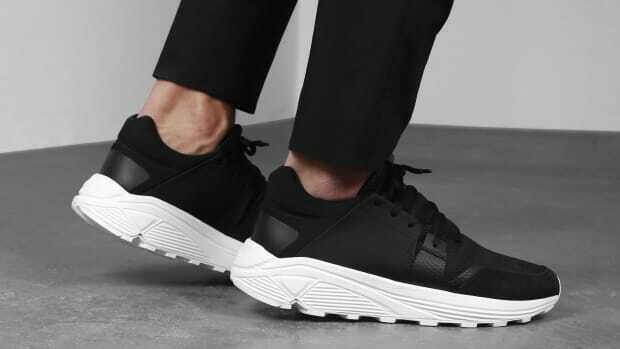 One of the big highlights is their dressed up take on the classic running shoe styled in their clean, minimal aesthetic and your choice of a solid leather or perforated leather upper. 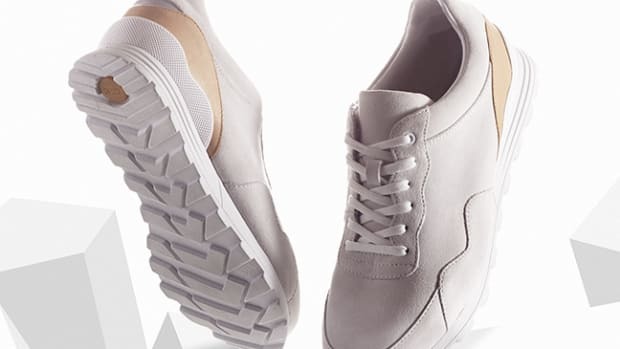 A minimalist and versatile option for the discerning sneakerhead. 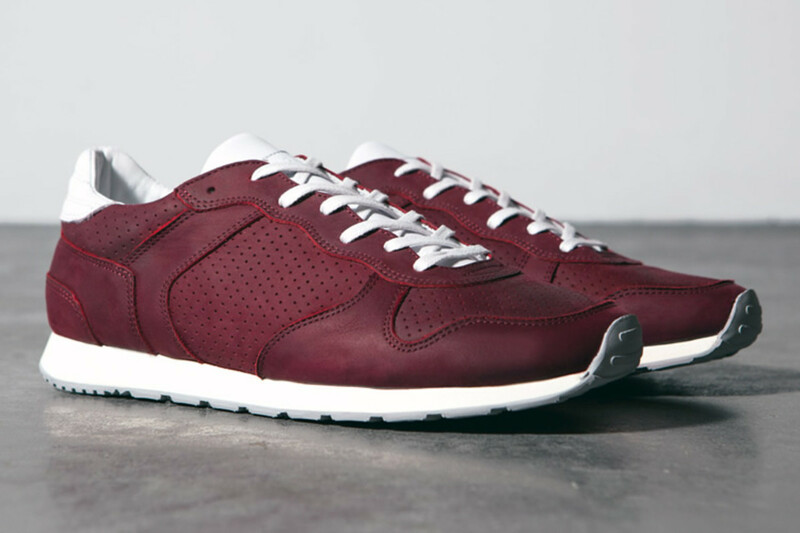 A luxury runner in its most basic, elegant form. 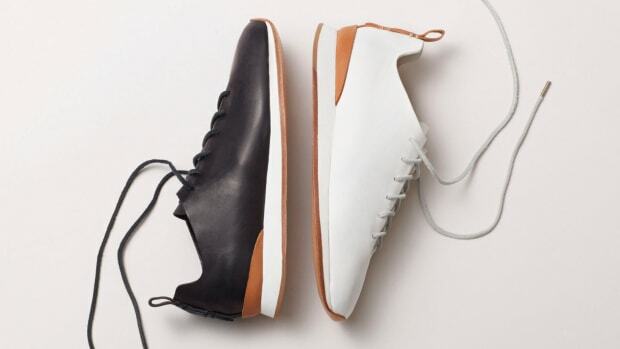 Southern California's sandy beaches and snowy mountains inspire Clae's latest collaboration.